RUMORS!... 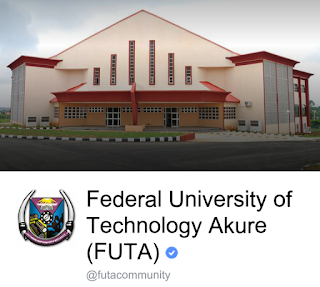 FUTA Won't release 2nd Batch Admission List. 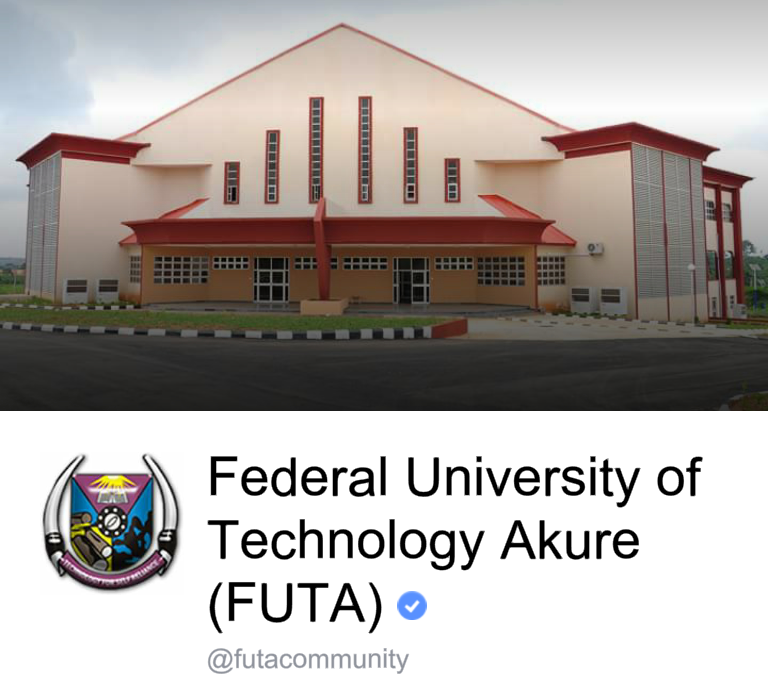 Rumor as it that FUTA won't be releasing a 2nd batch list because it is taking longer than usual, incoming freshers are lamenting, others anticipating for the release of the 2nd Admission list... but we believe it's due to the current challenges of the school. 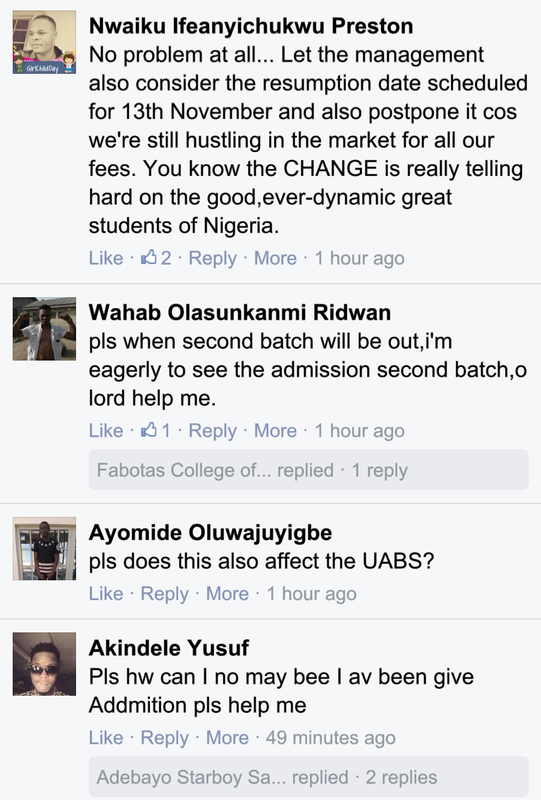 We got a post earlier today stating the current situation of the citadel of knowledge..., see post below. "This post is just to report to you guys the present situation in the school as regards the staff strike as u all know that without the resumption of the staff, THERE WON'T BE ANY ADMISSION LIST. The school enviroment is very peaceful with the help of the Security agents surrounded by the school gate and Police patrol van operating within and without the premises of the school. After the report from the meeting was announce to the JAC Members, it was reported that the VC has sober and now looking for means to entice the staff with the arrears allowance in which the JAC executives said they will never deliberate on the Allowance until they meet with the staff. Then the meeting in the king's palace was adjourn to Thursday by 12pm. Back to JAC meeting, the JAC EXECUTIVES ask the staff if they should honour the king's invitation on thursday but the staffs echo in one voice ''NO''. However, a Woman raised the motion while another man seconded it. Also, a man Countered the motion to honour the king and go but all to no avail as the staffs allegedly buttress out strategies that may be used in appealing to them to shift their stand.. 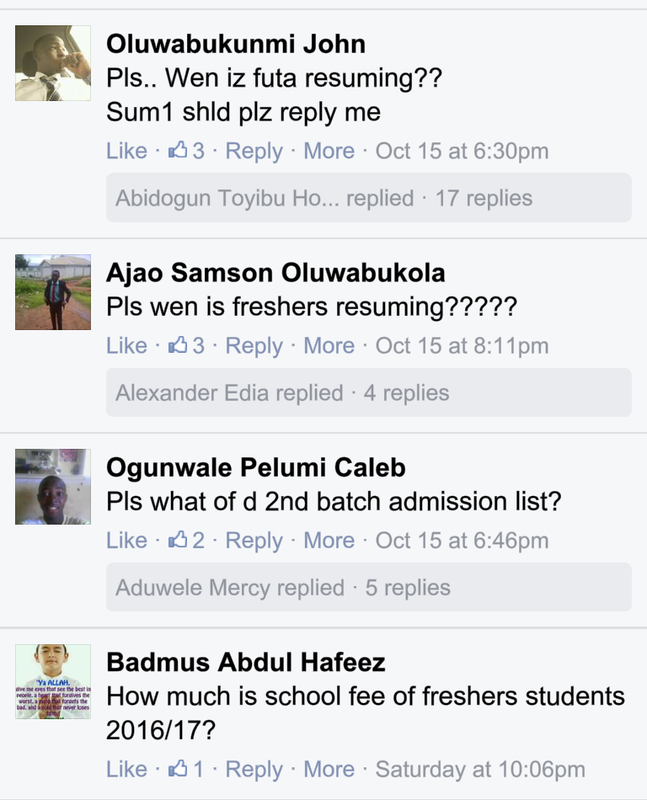 Conclusion, resumption has no date yet and admission list is not yet out for 2nd batch..."
Meanwhile, the University Management said nothing yet... student clamour for the school to resume, freshers want to know what their school fee is like, staffs are on strike... reaction of the public to these issues are everywhere on social media platforms, see some screen shot below.